Happy AFTER Turkey Day Weekend everyone. Just jumping right in with this week's update. Hopefully, everyone had their fill of fun and family. This Holiday is a lost cause for me. I enjoy it so much I just will not deprive myself. Good thing is there are no leftovers. Bad thing!!!! Ummmm--- THERE ARE NO LEFTOVERS. Who cooks Thanksgiving weekend? You guessed it, this chick right here will be. Did you find any good shopping deals? I have to say I did find a few. A new friend of mine is due in December with a beautiful baby girl and I decided to work on a gift for the shower. I am finally at a point where I am focusing more on my creative vibe. I would love to craft something just for you. So stay tuned for many different projects! 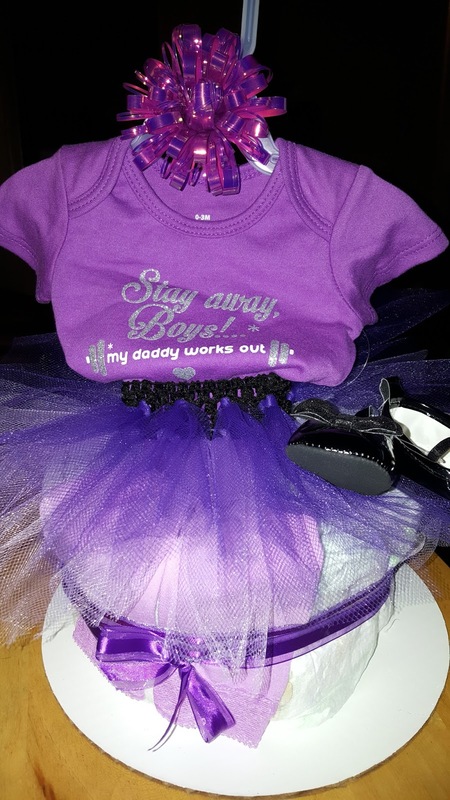 This is a Diaper Cake arrangement. 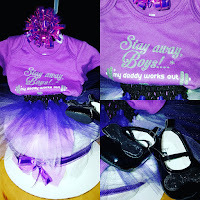 It includes newborn size huggies, baby's 1st TuTu, a matching onsie, matching leggings, and matching shoes or booties. This one was done in purple which stands for Royalty. Very fitting for the little girl it is made for. 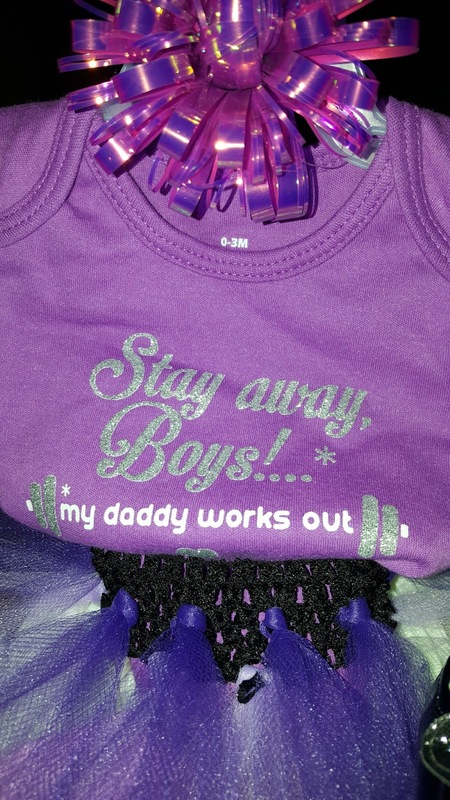 The saying on front, “Stay away Boys, my daddy works out” is very fitting for her daddy! 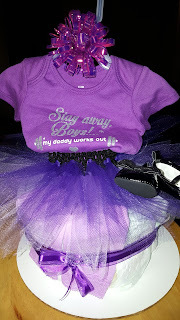 (A good friend of JD’s) I can customize any color or theme, starting at $30.00. Price will increase based in items added to the arrangement. I have to admit, if you are giving a shower these make GREAT Functional Centerpieces!-- A decoration you don't have to throw away because mom will use the entire gift! Week 1-Starting Weight- 298.9 lbs. Week 4-286.9 lbs. Goal Weight by 12/23…ummmmm Merry Christmas to ME! Well off to think of some more creative things..... See you next week. Starting over hurts... It always has and I imagine it always will. Well, I have not updated for almost 2 1/2 months and as I mentally begin to list off my reasons, all I hear is excuse, excuse, excuse. For the most part my mind is right. My son, pre-man at 17 and all took a hard fall and managed to fracture both is ankle and knee on different legs. I had lulled myself into a sense of almost being finished. He is the baby. The last one. This was a definite set back and frankly; I was blindsided. All that extra time I had been enjoying? It dried right on up. It's true; they will never stop being our bay-bees. I am Grateful that God allowed him to heal with no surgery. We have a bout coming up with ankle and knee rehab. But I know he will be stronger when finished. Due to his accident, my foot surgery was delayed. I found myself in pain that was uncontrollable. You would have thought it funny to see me try to Praise Dance with my Church Family. It's called the Jericho March for a reason. Every painful step bore a request for healing for both my son and myself. Those closest to me knew and could tell the pain was excruciating. Sometimes you have to dance in pain. I can't explain it. You just have to do it. So happy that my procedure went well and I am home recovering. My project management classes are swiftly underway and I am struggling to keep up. Reasonsable reasons right? 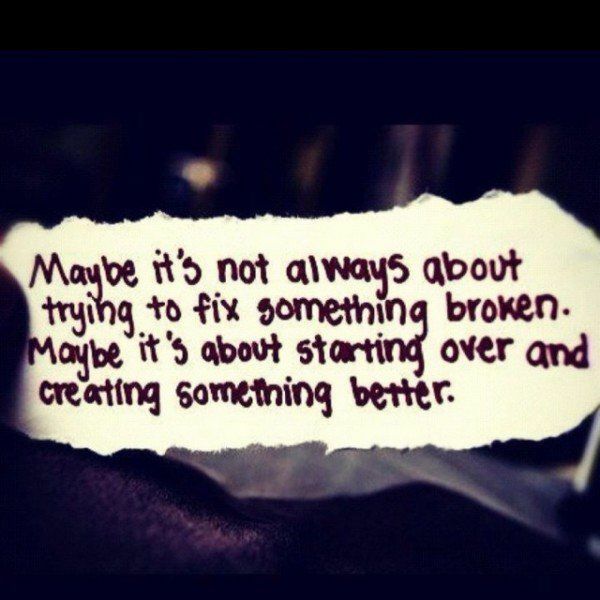 Well maybe. I am not sure that I had to drift off my path. I just think I let it happen. Weight wise: I am a bit amazed. My last blog weigh in was the last week in September. I have not been on HCG in over 3 months. Surprisingly, I feel like I have gained it all back. Have not been on the scale because I did not want to be disappointed. Today I stepped on the scale and was relieved! God keeps us when we can't keep ourselves. Today's weigh in: 290.8 I did not take a pic but I will get back with it. I actually did not remember what my last weight was and was sure this was at least 10lbs heavier. When I first envisioned this blog, I saw it as a way to share #TheAdventuresOfHizRib. My journey for a healthy lifestyle as just one faucet of many. I have found this extremely difficult! Turns out, I am super private and not always in the mood for sharing. Well. I will be working on that. Find a Grateful spirit and you will find miracles. More adventures to come, and regular posts starting 11/25.